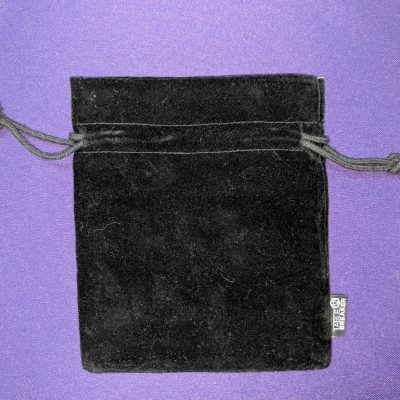 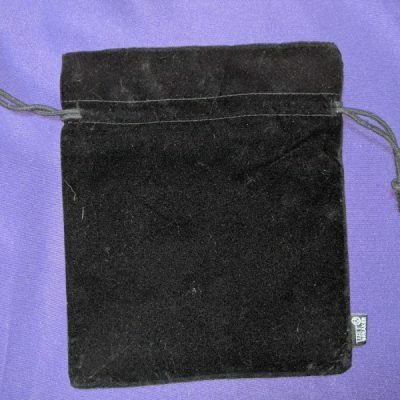 Designed to snugly hold two (2) standard 16mm six-sided dice (d6). 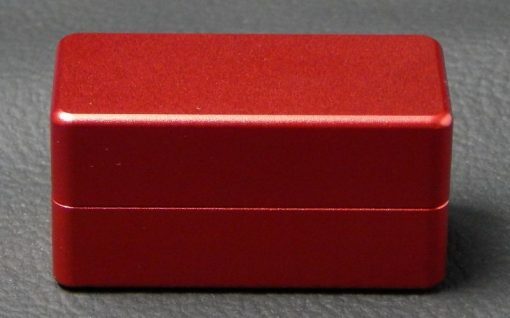 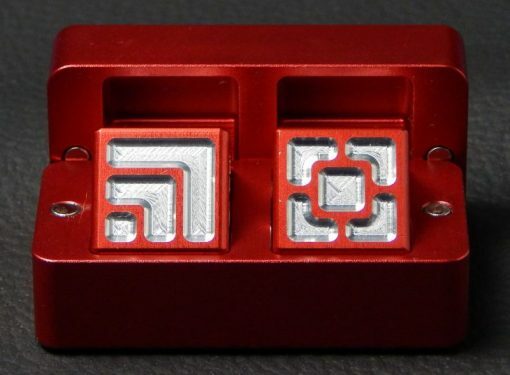 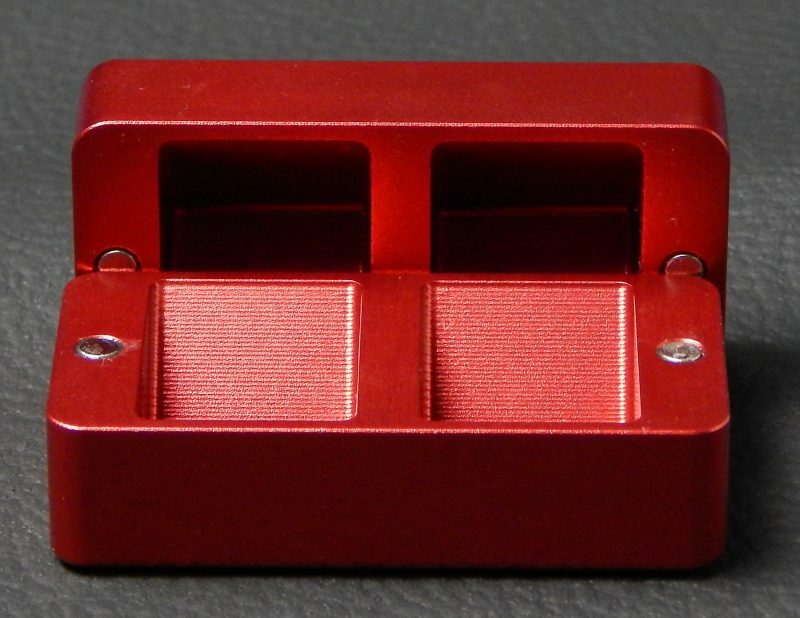 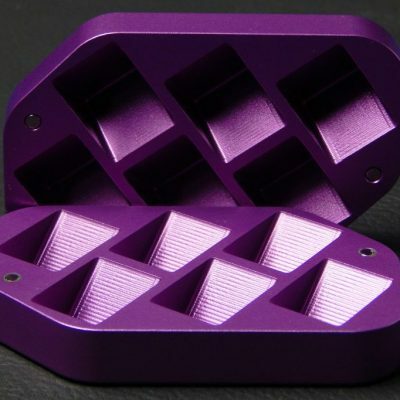 This dice box is machined from solid aluminum and brightly anodized in many eye-catching colors. This box features strong, rare-earth magnets that are recessed into each half to secure the box for transport.